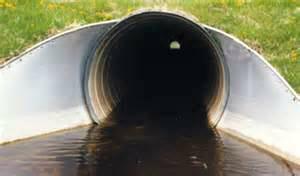 We offer a wide variety of drainage solutions to fit your project needs. 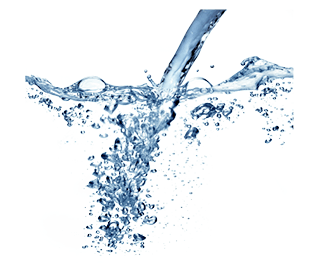 Water Management is crucial in all aspects of the construction process. 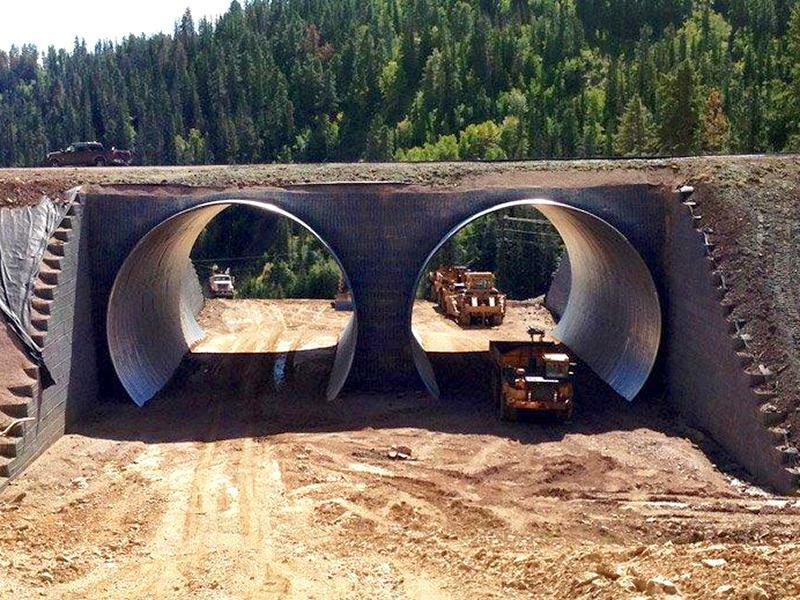 Water has the ability to affect every type of construction project that we work in today. It can dictate whether work is conducted on a site for the day or what type of materials are used to mitigate its effects. 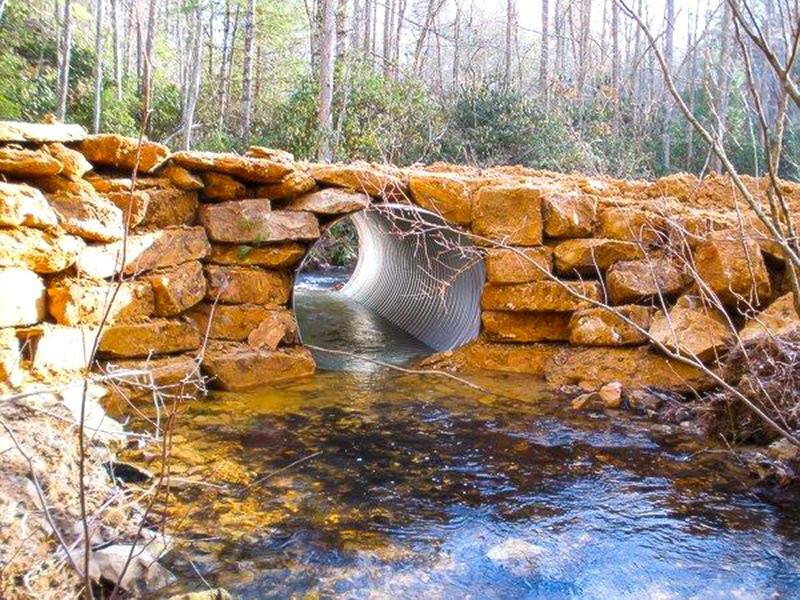 Water Management and proper drainage of these sites are critical to mitigating waters effects. Triton has what you need to manage drainage on your sites for all types of industries including Mining, Transportation, Athletic Fields and Golf Courses, Oil and Gas, Containment, Green Roofs and much more. 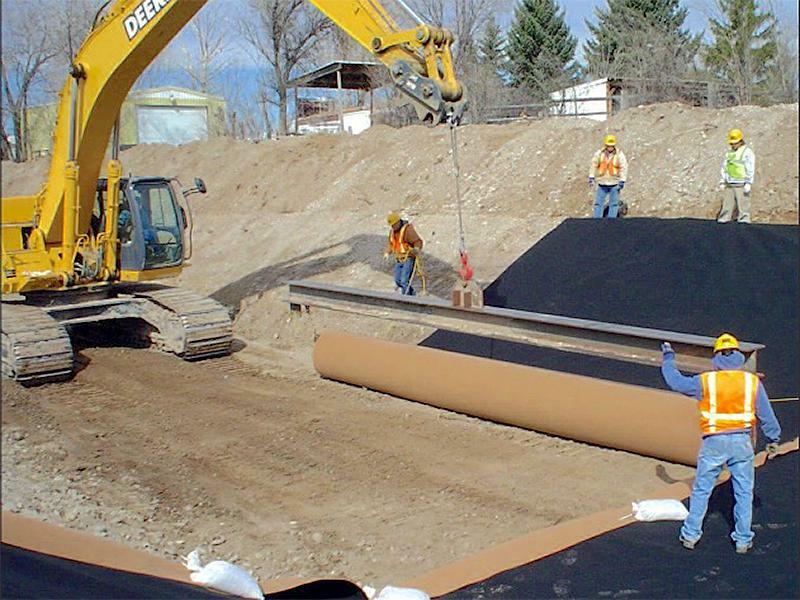 Triton offers a broad range of quality geonet and geocomposite drainage liners designed to complement or replace sand, stone and gravel. 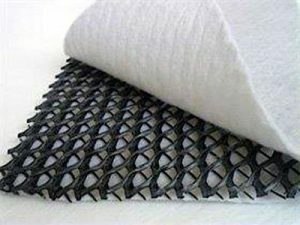 Our drainage composite products are used for: erosion control, foundation wall drainage, landfill leachate collection in landfill liners, leak detection, caps and closures, methane gas collection, pond leak detection, roadway and pavement drainage and other subsurface drainage system applications. Introduced in the United States in 1966, this plastic pipe proved to be far superior to the materials in use at the time. Its many advantages included lightweight construction for easy handling, high resistance to corrosion and abrasion, and strength and durability to withstand severe loading conditions. 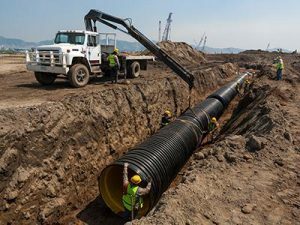 It was not surprising that the ADS pipe soon became the clear choice for applications in agriculture, mining, forestry, recreation, and civil engineered construction projects.